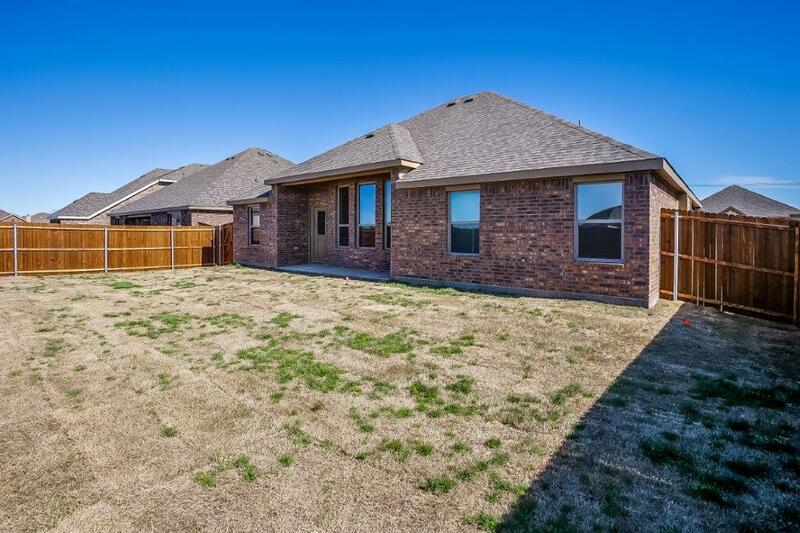 Attractive brick and stone front on a spacious and inviting 3 bedroom, 2 bath and 2 car garage home.. 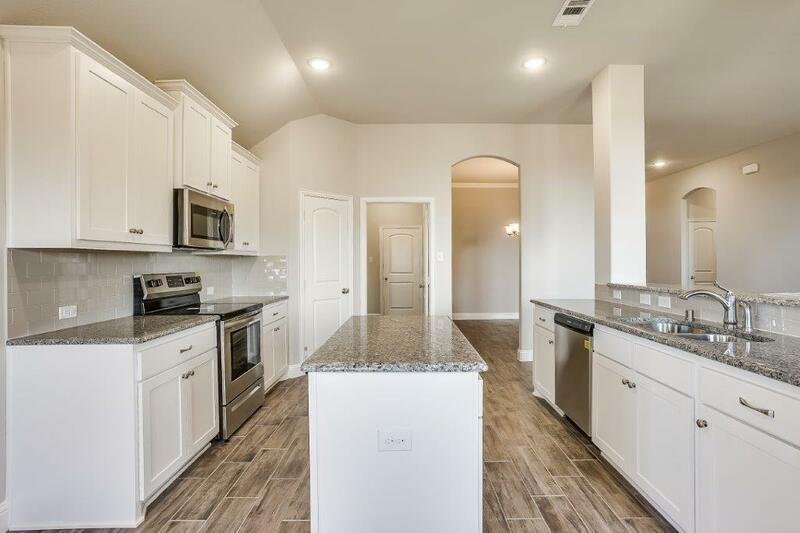 The home features wood look ceramic tile, white cabinets throughout, granite countertops in kitchen and contemporary colors. 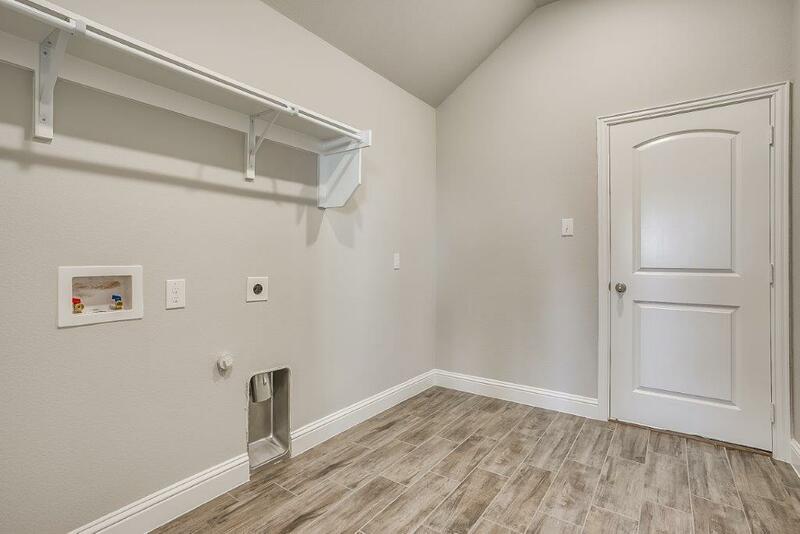 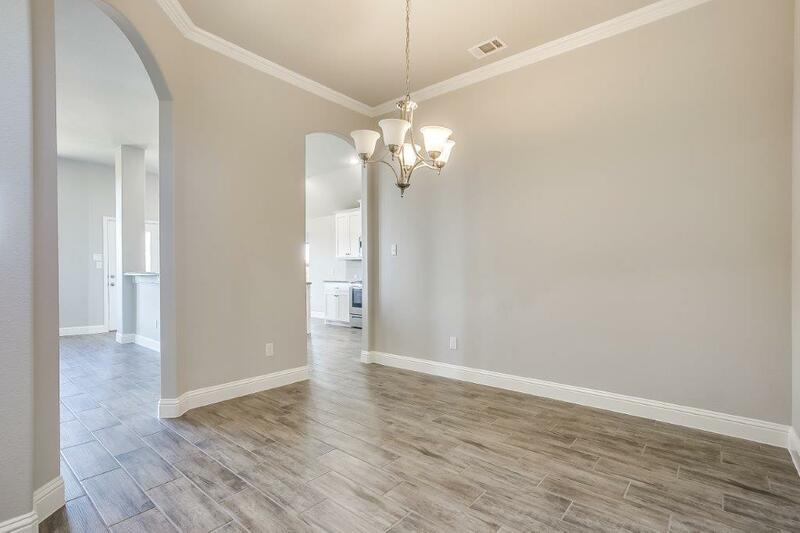 This home is located in a nice quite community that is conveniently located to shopping, dining and entertainment options. 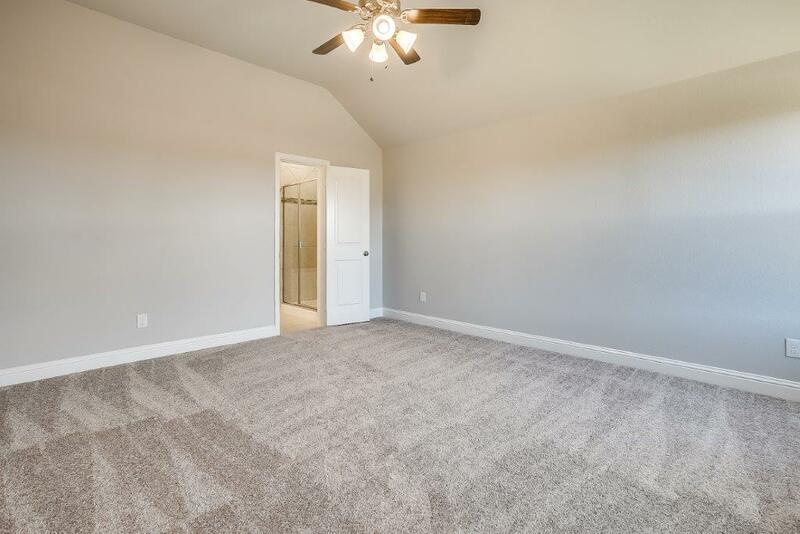 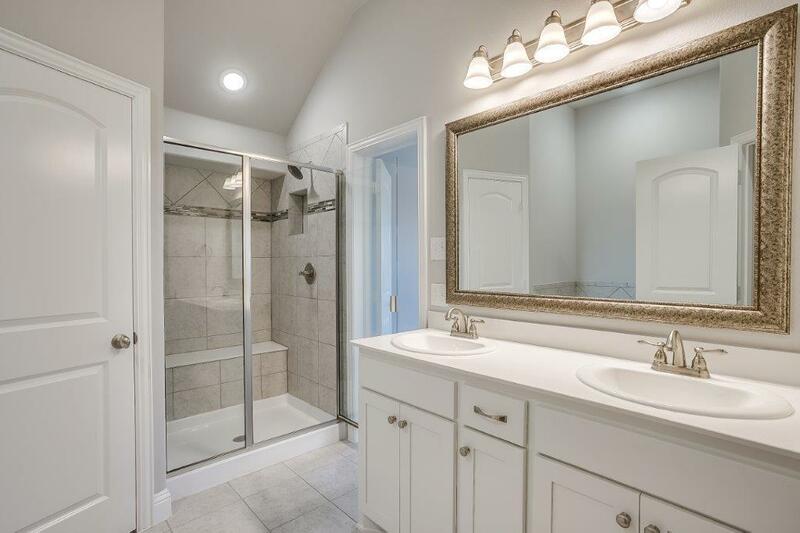 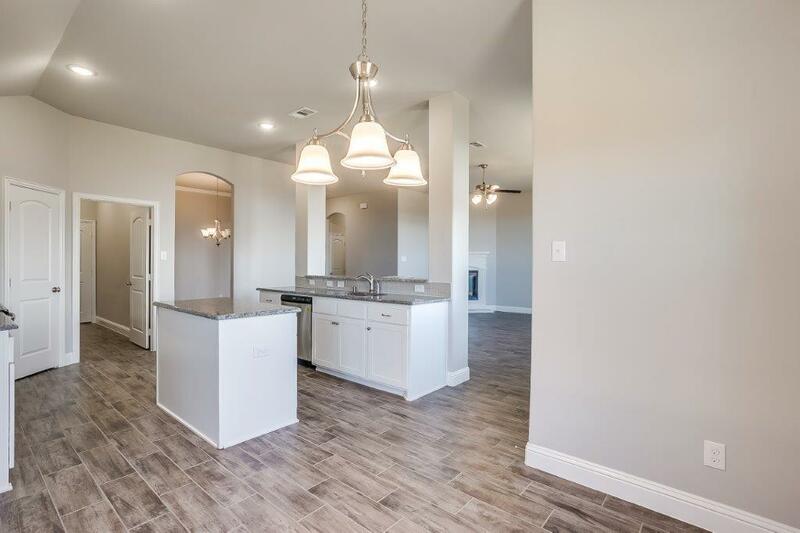 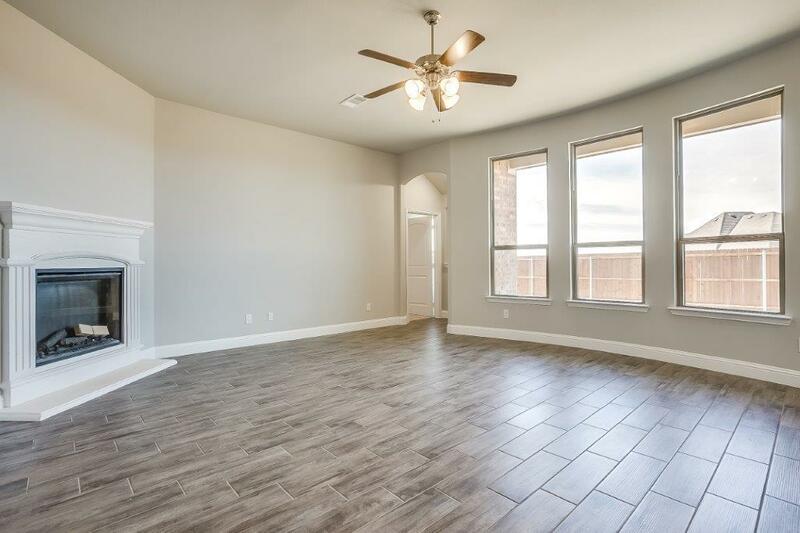 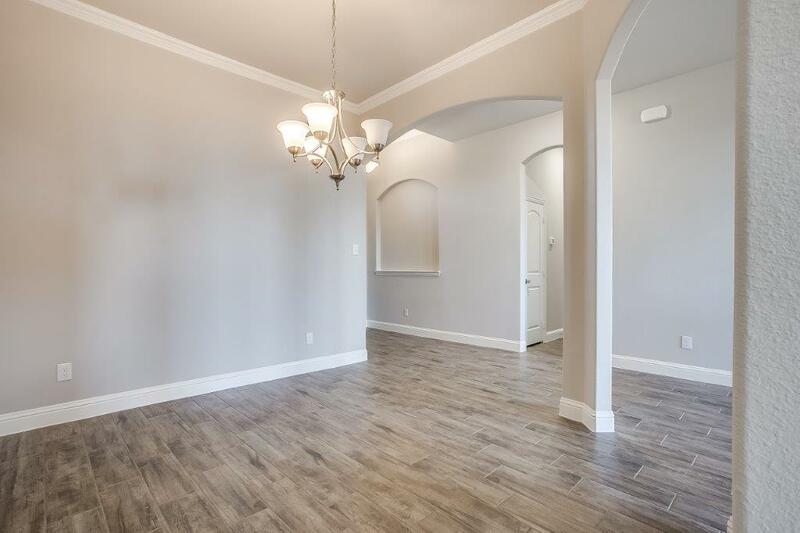 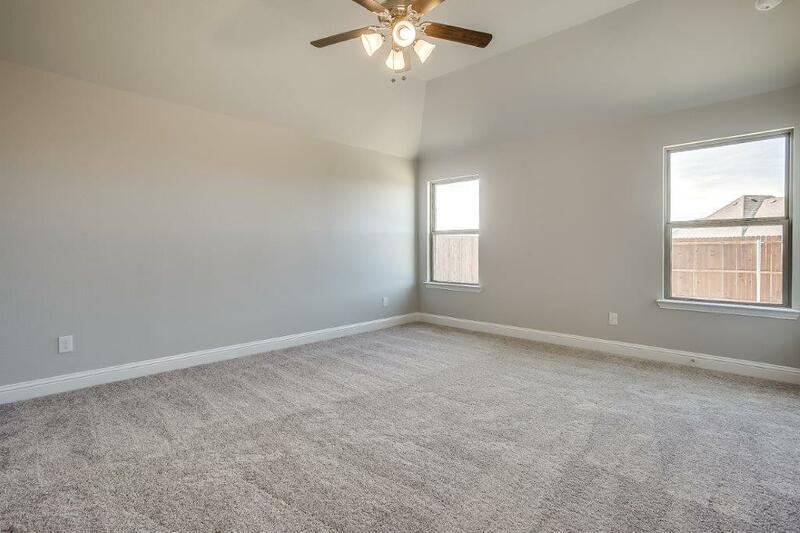 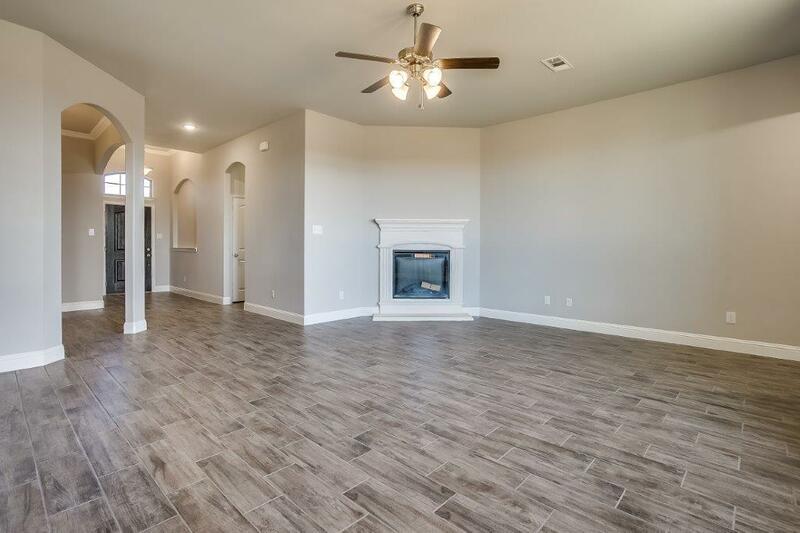 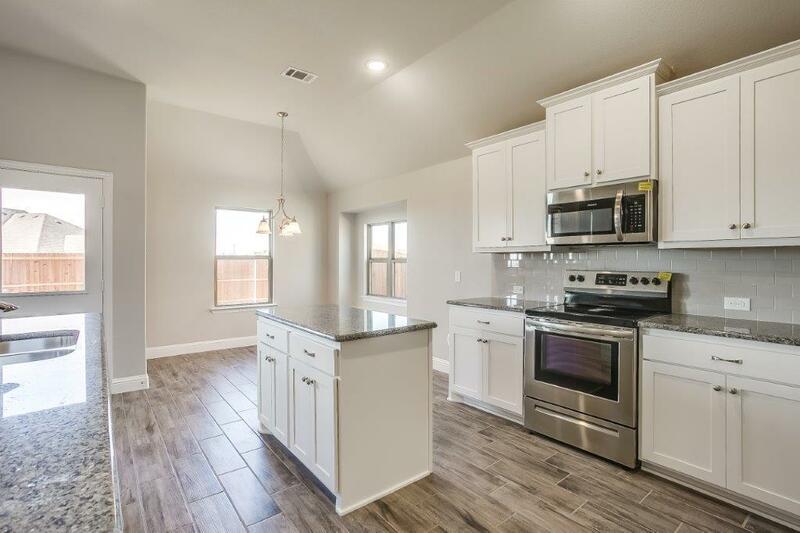 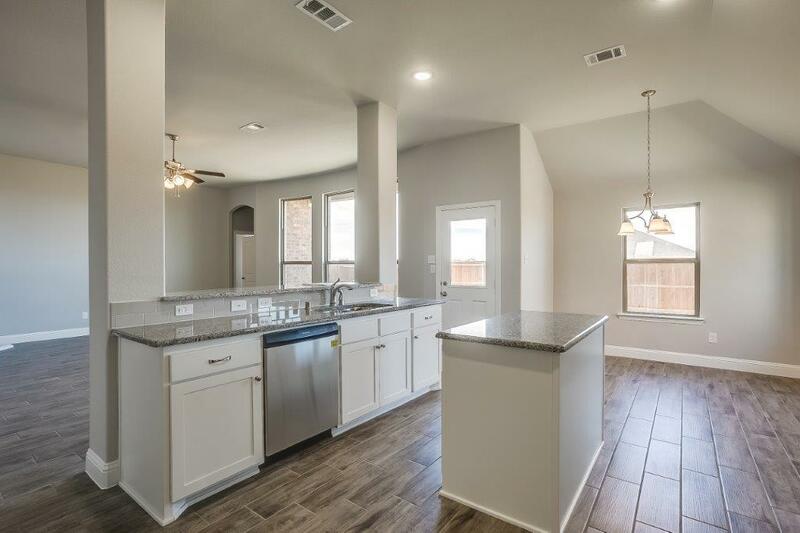 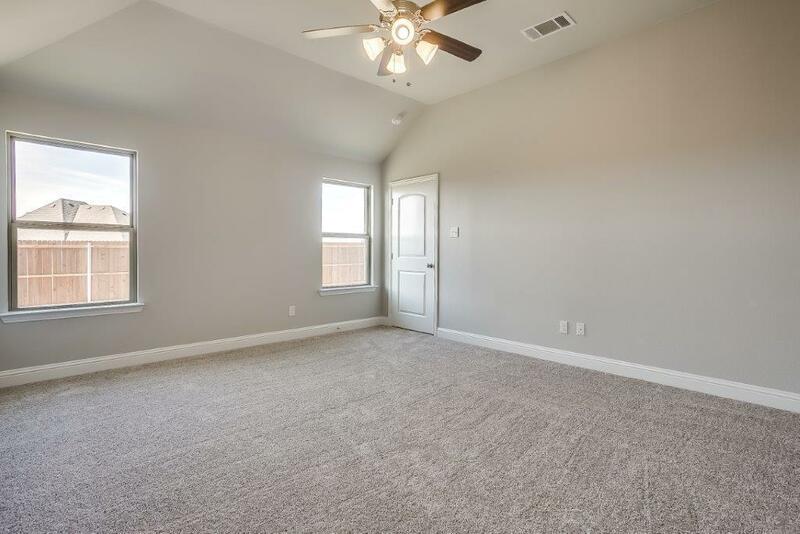 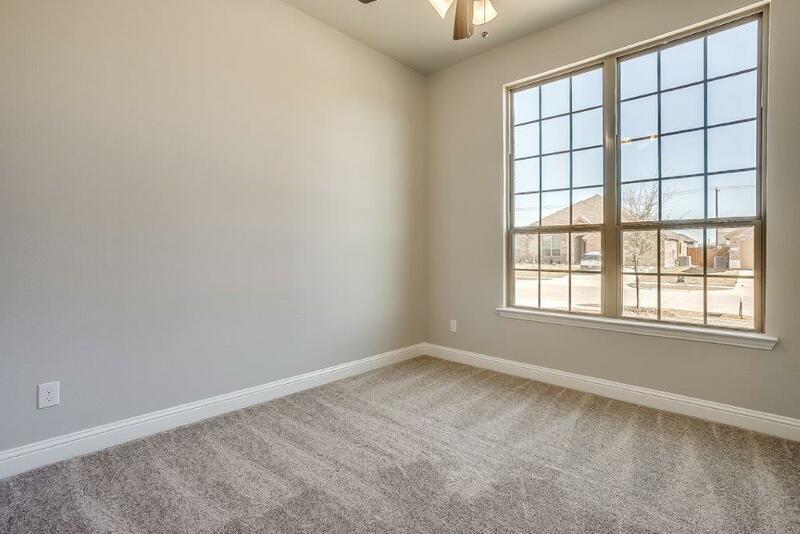 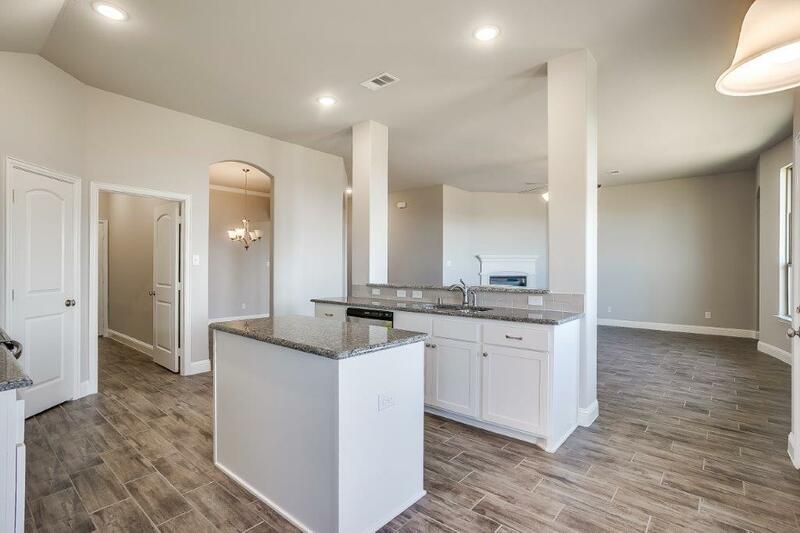 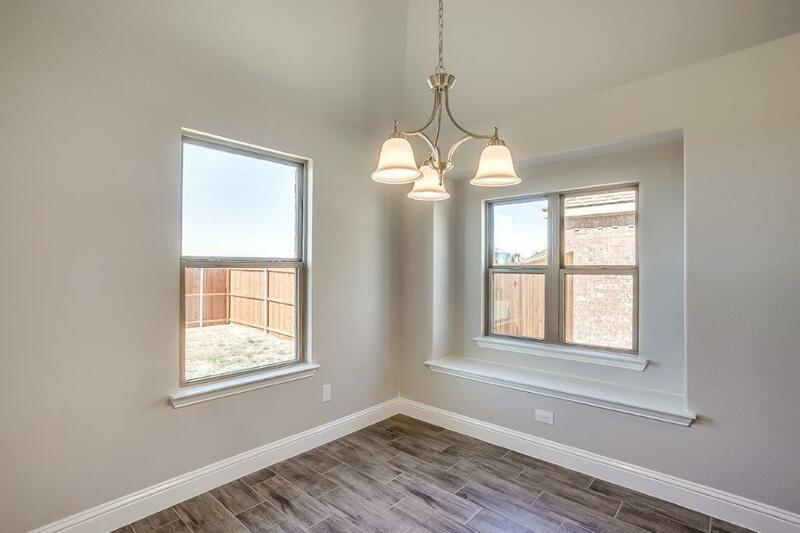 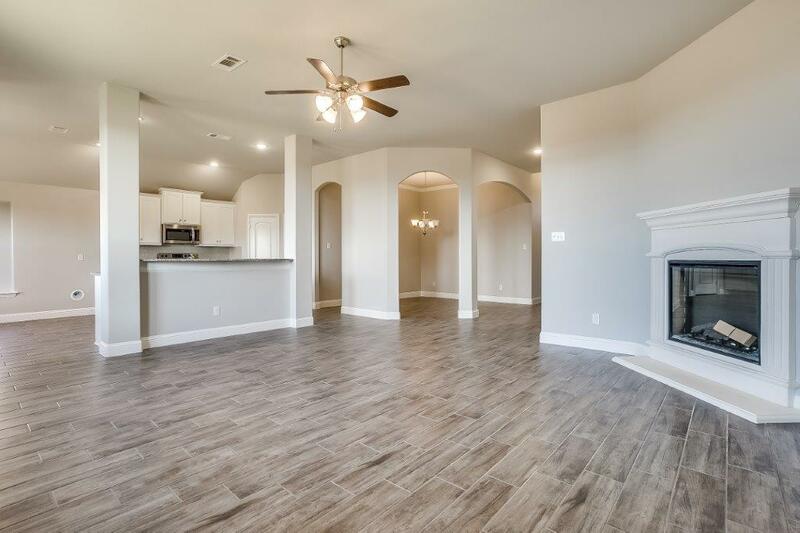 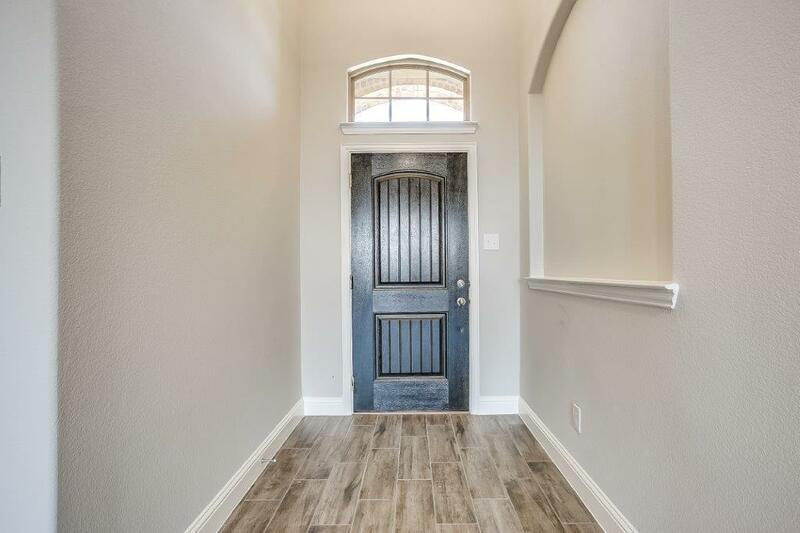 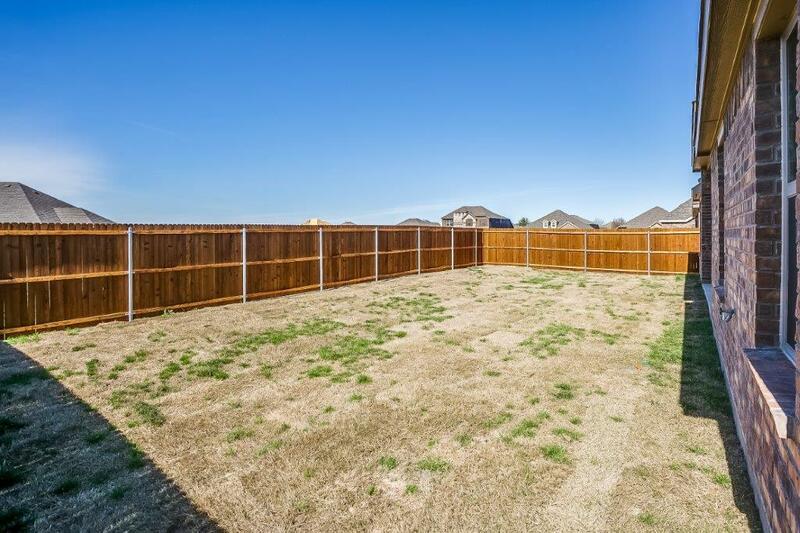 This property is a 4 bedroom, 2 baths and 2225 sqft located in the city of Forney TX. 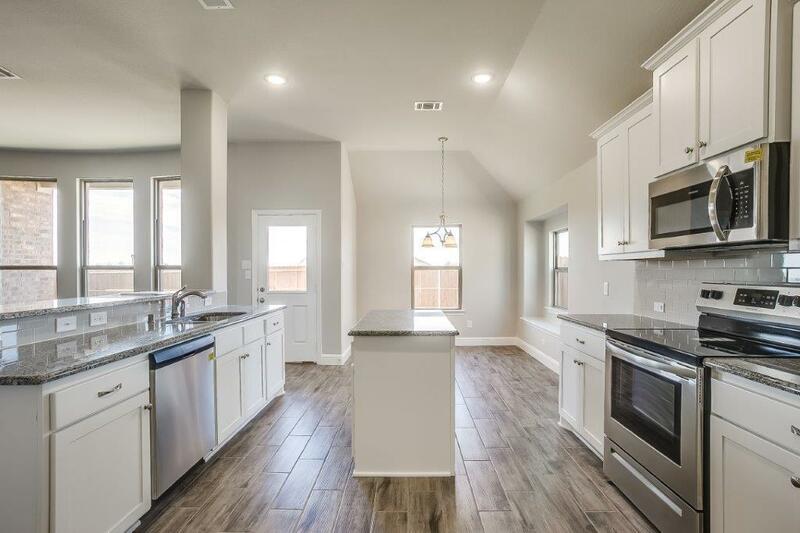 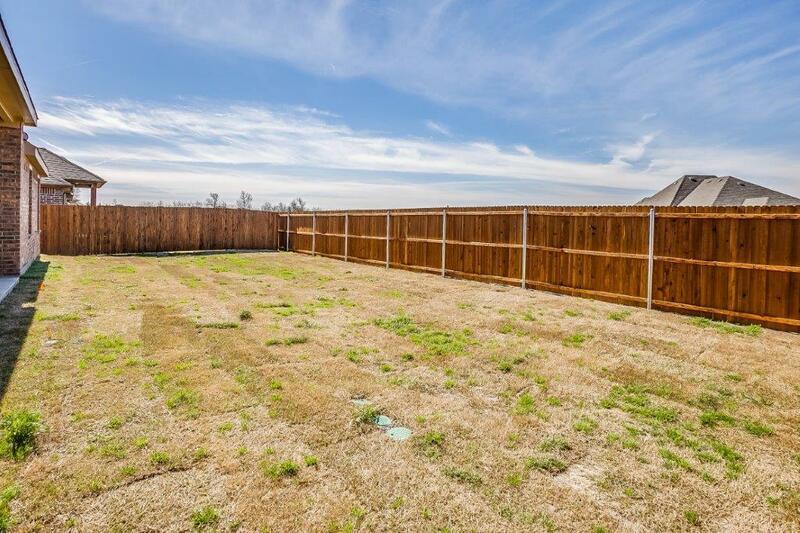 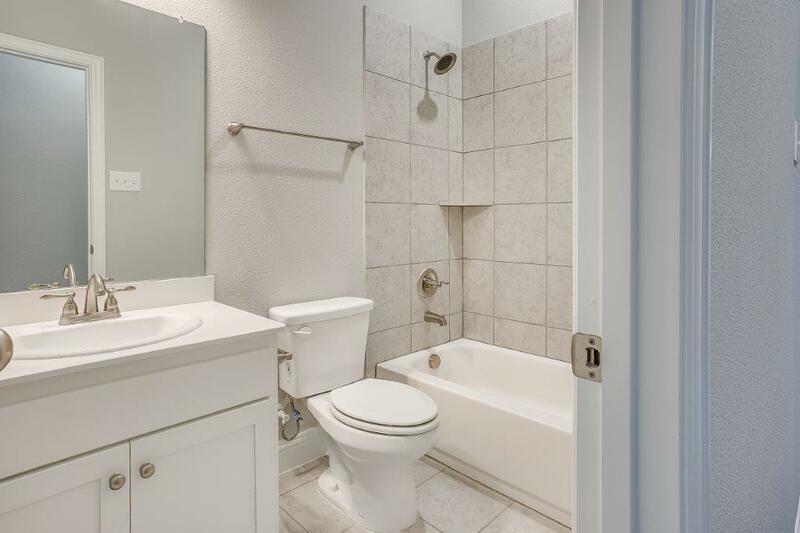 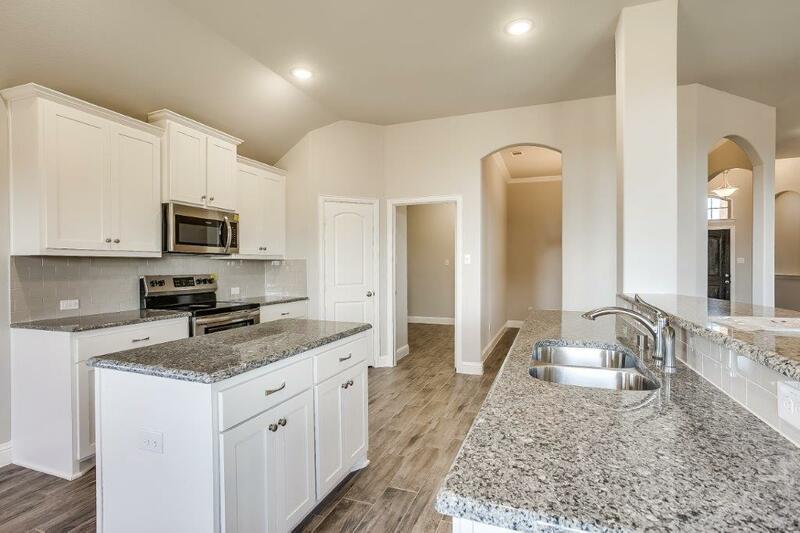 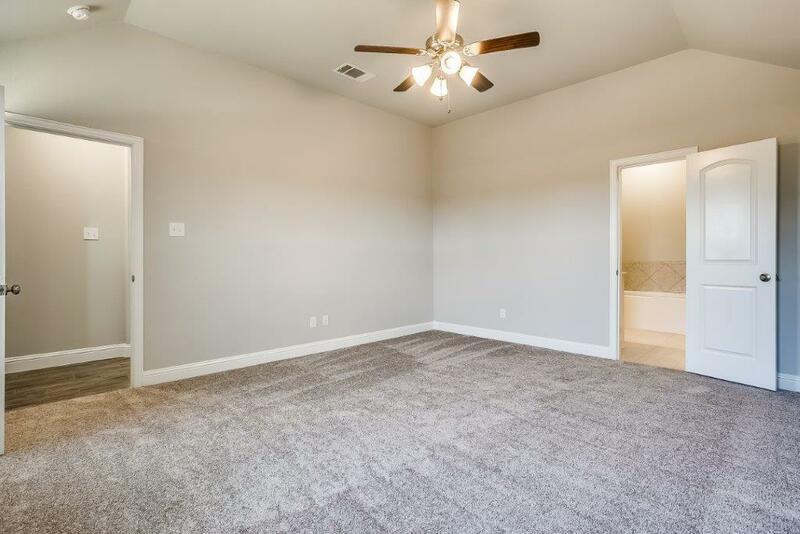 This property is a 4 bedroom, 2 baths and 2064 sqft located in the city of Forney TX. 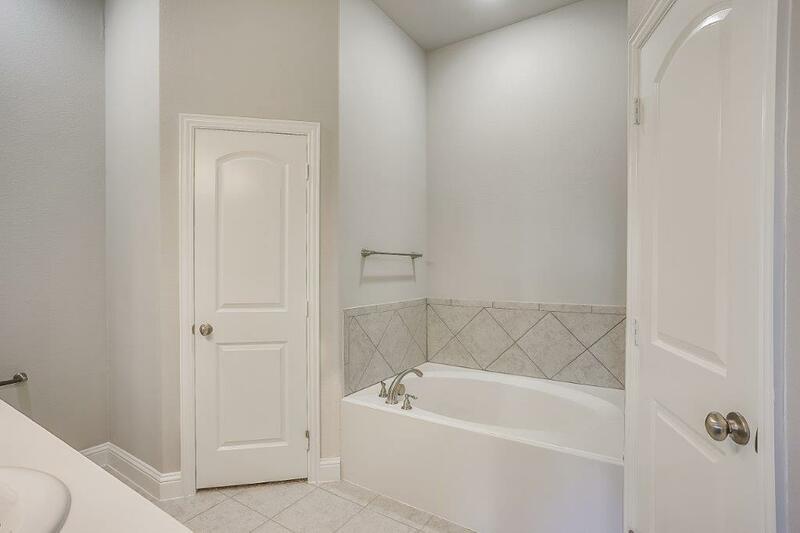 Information on our site is deem liable, but not guaranteed and should be independently verified. 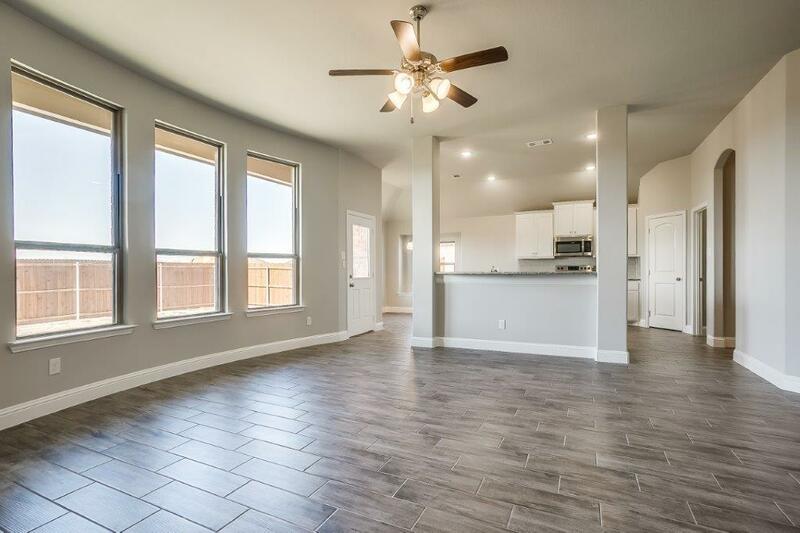 Status and prices can be changed at anytime. 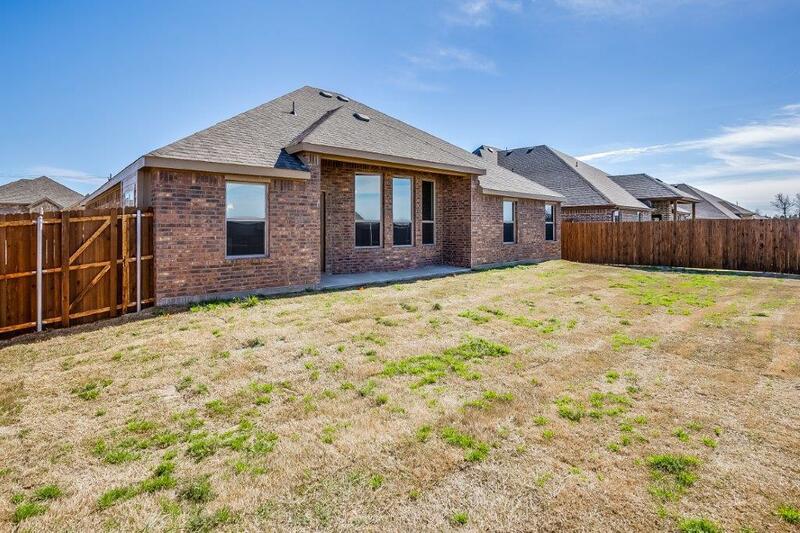 Please contact us directly for updated price or status on each property. 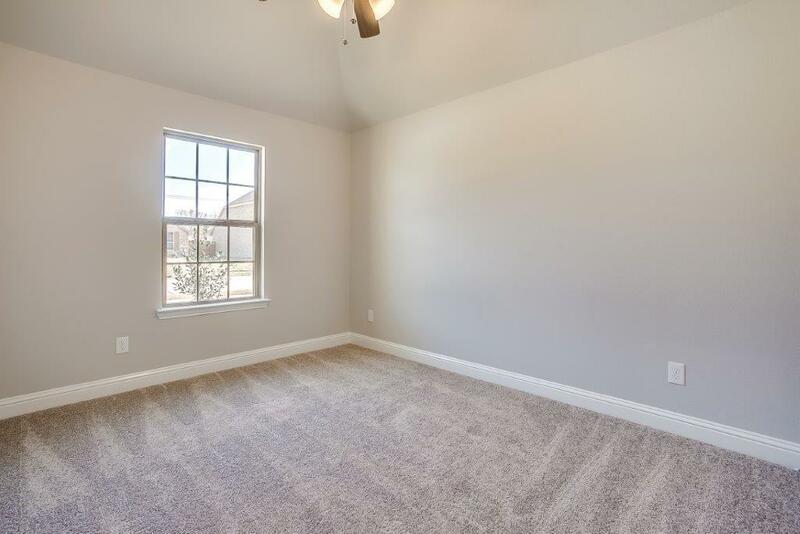 Data is provided by newhomesprofessional.